If you've been eagerly awaiting Apple's Black Friday offers, then they're finally here! You will, however, have to make do with gift cards. Here's a rundown of what you can get your hands on. 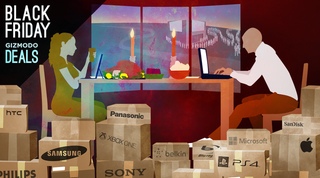 If that's not enough for you, check out our roundup of other Black Friday offers.